Naturally, sports enthusiasts tend to block out any external factors and focus on the action transpiring within the field; nevertheless, there is another group of performers meriting recognition. In 2016, cheerleading earned the necessary votes to be acknowledged as an official sport by the International Olympic Committee. A staple of the athletic scene in various parts of the world, Japan has supported cheerleading as a competitive sport since the late 1980s. Considering anime series are more than willing to invent sports, it is safe to assume that anime has tackled nearly every popular activity. Airing alongside Run with the Wind and Hinomaru Sumo, Anima Yell! is merely one among a number of sports-themed anime introduced during the Fall 2018 season. 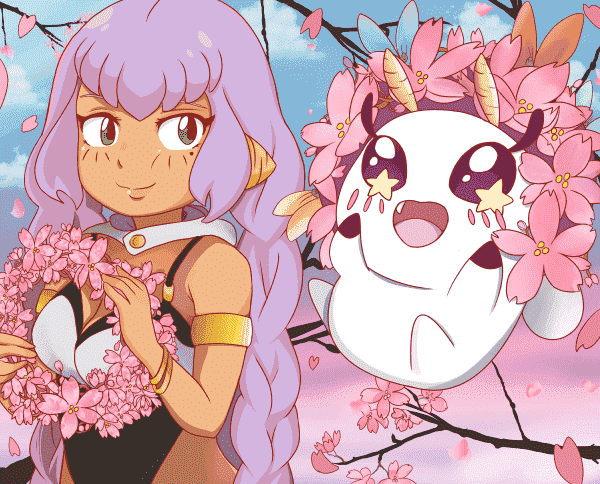 The ultimate people-pleaser, Kohane Hatoya loves to lend a helping hand to anyone in need, but the girl often neglects to take care of herself. Recently graduated to high school, a chance encounter sparks a passion for cheerleading inside the bubbly and energetic teenager. Seeking to establish a club dedicated to the art of cheering others on, Kohane's charming enthusiasm for the activity proves to be quite infectious! Focusing just as much on the comedy as the actual sport, Anima Yell! is an endlessly optimistic school-based anime that moves along at a frantic pace! For those who appreciate Anima Yell! 's adorable cast and cheerful nature, here are six similar anime worth watching. 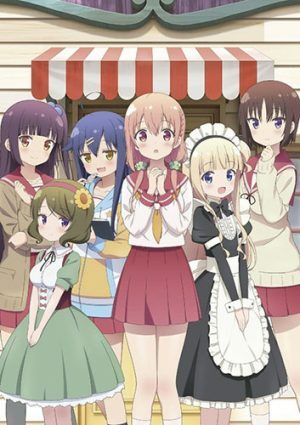 Similar Anime to Anima Yell! 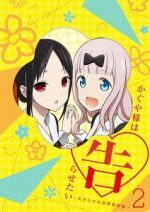 Hanayamata and Anima Yell! can both be summed up as shows about cute girls doing cute things, and there is nothing wrong with that! 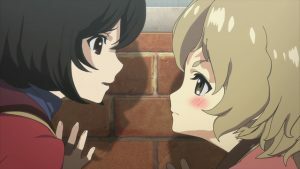 Typically centering around a school club or a group of friends, the cast tends to consist solely of female characters and each episode should feature numerous moments depicting the girls as almost magical. Clichés are popular for a reason, but great shows use this familiarity to deliver the precise experience sought out by viewers. Substituting cheerleading for yosakoi, a unique dance popular in Japan, Hanayamata uses this activity to bring together five girls from different walks of life. Serving as the main character, Naru Sekiya is the living embodiment of average. 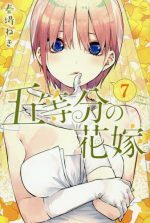 Failing to excel in any one department, the teenager is on the verge of accepting her role as a face in the crowd rather than the one dominating the stage, but then she meets Hana N. Fountainstand. A transfer student from America, Hana fell in love with yosakoi and traveled to Japan with the sole goal of forming a club dedicated to the dance. Despite lacking Kohane's confidence or boundless spirit, Naru shares many similarities with Anima Yell! 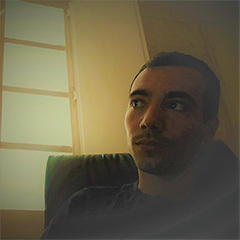 's protagonist. They are both beginners at their respective activities and they act as catalysts who bring the girls together. Yosakoi and cheerleading exist to highlight the blossoming friendships between the club members. As Madhouse handled the animation, Hanayamata is a feast for the eyes! Who would not jump at the chance to help create a sequel to a game they adored as a child? 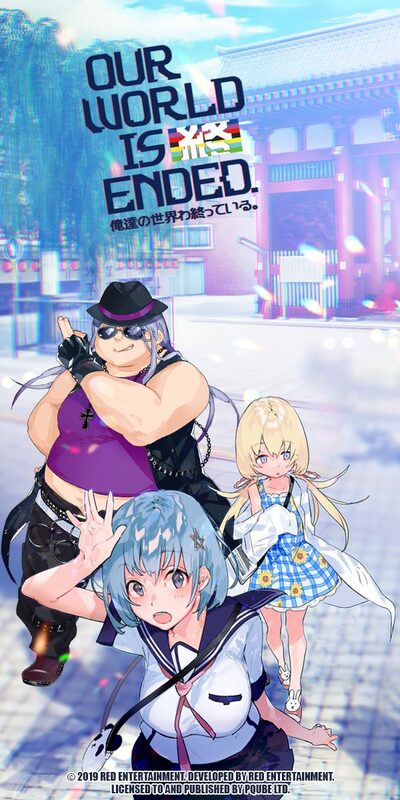 A slice of life comedy set at Eagle Jump, a company responsible for creating a popular gaming series called Fairies Story, New Game! follows the everyday interactions of the women employed by the corporation. 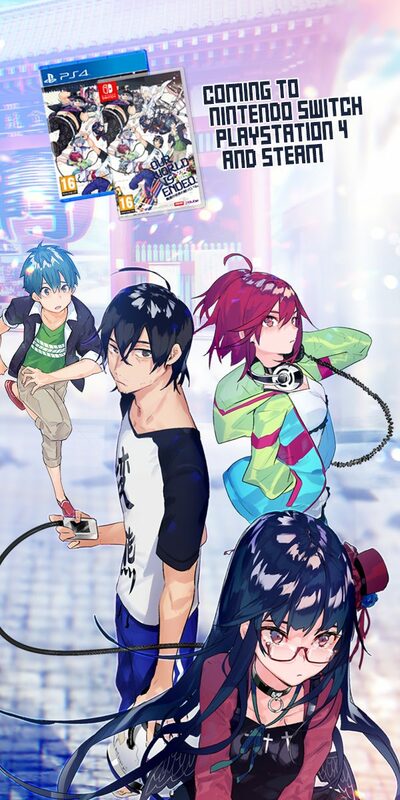 As the newest and youngest staff member, Aoba Suzukaze is fresh out of high school and determined to contribute positively to the world of adults. Replacing Anima Yell! 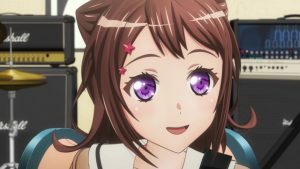 's school corridors with a stuffy office building, this 2016 anime still manages to have a ton of fun while providing some insight into game development! Created by Doga Kobo, the same studio behind Anima Yell!, New Game! does feel slightly more mature than the newer anime; nonetheless, both series deliver an abundance of adorable comedic moments and even a handful of touching scenes. Kohane might be unbelievably charming, but Aoba pushes things to a whole other level! 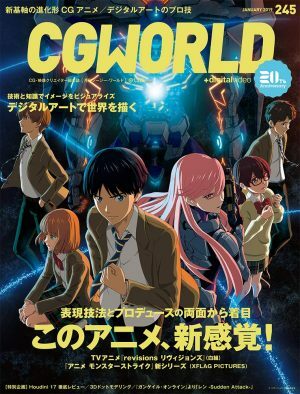 Due to being rather naive about the business world, the protagonist's childlike wonder mixes well with the rest of the cast's more jaded behavior. For those yearning to watch a version of Anima Yell! 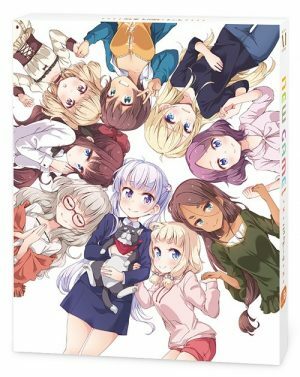 starring adults rather than teenagers, New Game! should be deemed a must watch! A bundle of energy who has yet to meet a person she is unwilling to approach, Kohane's defining trait is her fearlessness. She is a people person and cheerleading is the ideal sport to harness the teenager's passion. On the opposite side of the spectrum, Hinako Sakuragi can barely function in front of other humans. 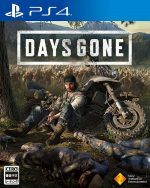 Born and raised in the country, the girl freezes whenever a situation arises requiring her to interact with strangers, a problem that has only gotten worse with age. Social anxiety can be crippling, but Hinako has formulated a foolproof strategy to overcome her shyness. 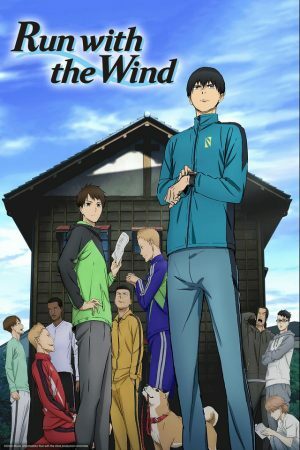 The main character decides to move to Tokyo, enroll in a new high school, and join the drama club. Evidently, Hinako adheres to the sink or swim method of education. Once in the big city, she learns that her boarding house is also a makeshift secondhand bookstore and that her first friend loves to eat the merchandise. Even though the drama club helps tie the six main girls together, Hinako Note is not truly about acting or any one activity. Episodes are split between a bookstore, cafeteria, theater, and high school; consequently, Passione's anime feels more episodic than Anima Yell! Thankfully, the characters are just as endearing! Any Anime Like Anima Yell! ? Putting aside the cast's gender, Cheer Boys!! has essentially the exact same plot as Doga Kobo's anime. 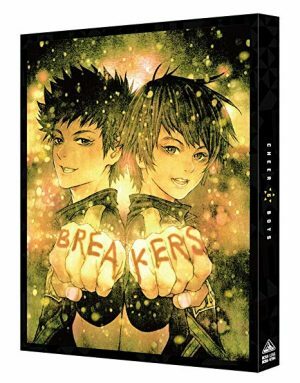 Deciding to form Meishiin University's first all-male cheerleading team, Kazuma Hashimoto convinces his best friend, Haruki Bandou, to co-found the club. While the two friends are coming from an athletic background, everyone else who joins the team is a beginner. 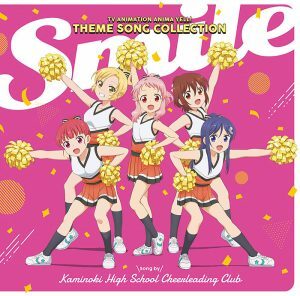 Like Anima Yell!, a fair amount of time is dedicated to training the students in the art of cheering. Born into a family who owns a dojo, a bad shoulder injury forces Haruki to retire from judo, although he was not particularly torn up about this turn of events. Deciding to leave the combat sport with his injured best friend, Kazuma convinces Haruki to give cheerleading a try. Despite launching from similar bases, Cheer Boys!! is closer to a drama than a comedy. Kohane might have needed to form a new club, but there is nothing peculiar about female cheerleaders. While there are a decent number of laughs, Cheer Boys!! focuses heavily on the prejudice associated with guys doing a predominantly feminine activity. Next to other sports anime, Anima Yell! lacks even the tiniest hint of a competitive edge. 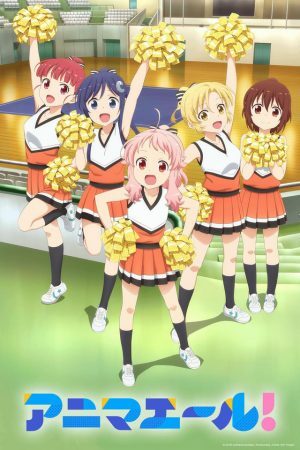 There are cheerleading contests designed to determine the greatest team, but Doga Kobo's anime has decided to mainly ignore this element and focus on the bonds between the characters. The girls are improving with each passing episode, but they are also growing as people and learning to overcome their insecurities while enjoying the best years of their lives. Centering around manga rather than a sport, Comic Girls strikes a similar tone. 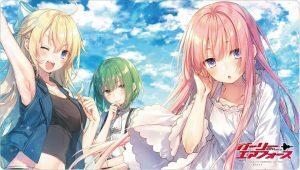 A 15-year-old artist whose work has attracted a chiefly negative reception, Kaoruko Moeta joins a dormitory loaded with similarly aged mangaka in order to improve her skills. Specializing in different genres, these high school students are on a quest to become top artists in their respective styles! Comic Girls is wholesome. Frankly, the English language has yet to create a more suitable word to describe this slice of life anime. 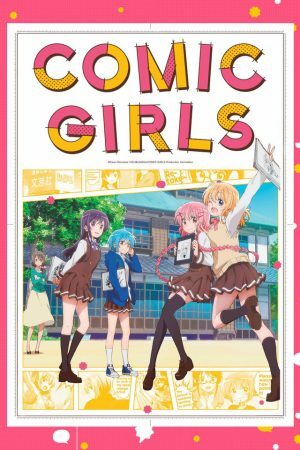 Pushing the comedic elements to the forefront and allowing the girls to shine through their charming banter, Comic Girls matches Anima Yell! 's fluffiness! With the help of three other members, Yui begins her long and arduous journey to mastering the guitar and becoming a valuable member of the Light Music Club. 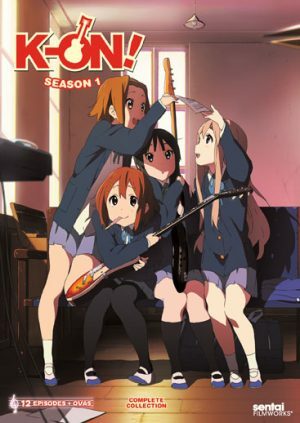 A slice of life comedy with a brilliant soundtrack and a determined cast, K-On! 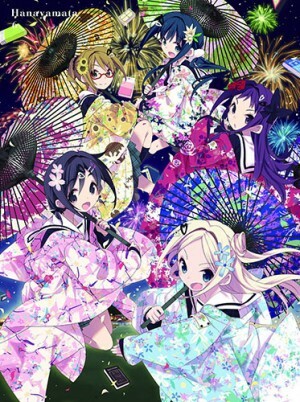 ranks among Kyoto Animation's better series. Kohane is slightly more passionate about cheerleading than Yui is about music, especially during K-On! 's earliest episodes, but the teenagers go through similar arcs. Once in a while, nothing hits the spot like a relaxing anime about cheerleading! Packed with countless genuinely hilarious moments and enough passion to entice anyone to pick up a pair of pom-poms, Anima Yell! injects a bit of sunshine into everyday life. 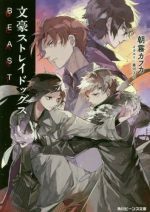 While waiting for Kohane and company's next routine, these six anime should be able to fill the void left by Doga Kobo's series! 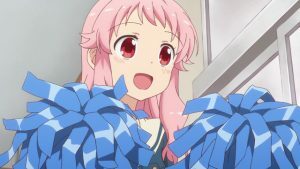 Is there any other anime that you would recommend for fans of Anima Yell!? If so, please leave us a comment below with your recommendations! Are We Loving Doga Kobo Fall Cheerleading Anime Anima Yell? Find Out With Our Three Episode Impression!